• Mysteries are revealed as we learn Harvest’s reasons for creating Kryptonian clones! 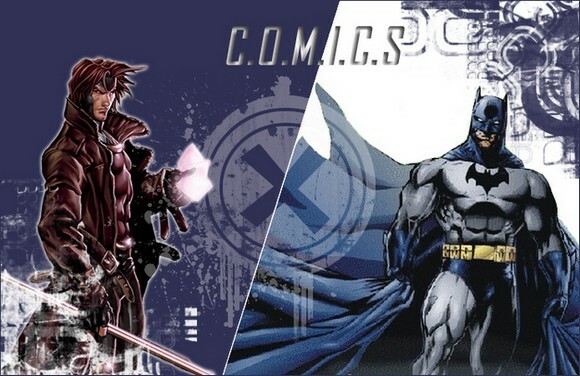 #1 of the series – and the future of the entire DC Universe! • Superboy’s attempts to lead a normal life are interrupted by the reappearance of the mysterious Jocelyn Lure! 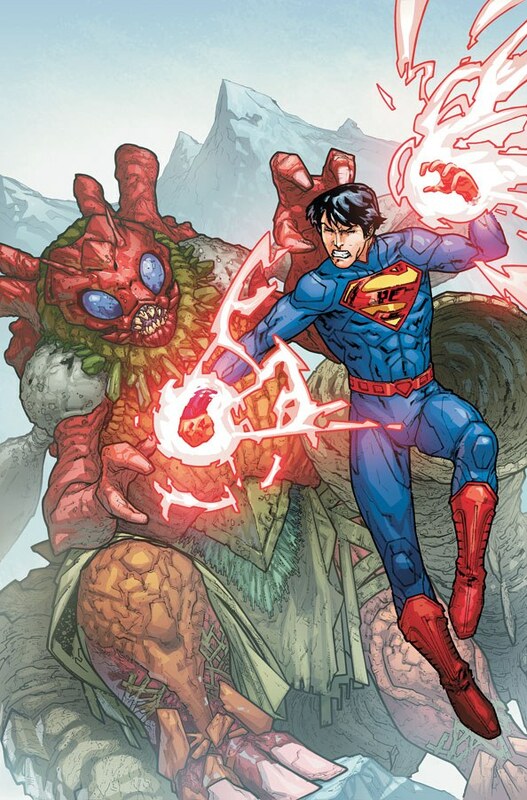 • Superboy’s search for Caitlin and the Ravagers leads to his guest appearance in THE RAVAGERS #5 this month. On le sentait venir depuis que Scott Lobdell avait été annoncé sur Superman et que Tom DeFalco l'avait rejoint pour coécrire Superboy et était crédité sur le numéro 0. Cette fois c'est officiel, celui qui scénarise aussi Legion Lost pose pour de bon ses valises sur le titre du clone de Superman. Il écrira donc seul la série à partir du fameux numéro #0 en Septembre mais annonce continuer dans la voie prise par son collègue (sincérement, il n'était pas obligé...). Celui quil a ce mois ci dans TT me plait bien! • The “H’EL ON EARTH” crossover event continues! • The moment is finally here: Superboy and Superman, face to face! • With Superboy dying from the wounds H’el inflicted on him, they may not have time for a heart-to-heart! • As the battle to stop H’El rages on, Superman learns the truth about just what Superboy is...But is it the whole truth? • Rose Wilson of The Ravagers crashes back into Superboy’s life — and she’s got some dangerous new ideas about his destiny! • And if you thought the drama between Superboy and Superman was intense ... Just wait until Rose’s father enters the mix! • Don’t miss the assault on the Fortress of Solitude! • Superboy and Superman turn to the Justice League for help — to evict H’El from Superman’s own home! • The startling conclusion of “H’EL ON EARTH”! • Superboy faces off against the Herald of the Oracle! • “H’EL ON EARTH” has ended, and Superboy’s about to land in a new city, with a new secret identity and a surprising new foe on his trail! • Superboy discovers he is more than a clone—but what is the shocking secret behind his origin and birth? “BLOOD AND STEEL” begins as The Teen of Steel decides it’s time to become more proactive in his battle against evil. But how far will he go before he crossed the line?